Every child deserves the best early years education. Our foundation stones of learning are put in place by inspiring, caring and experienced teachers in a wonderful setting. 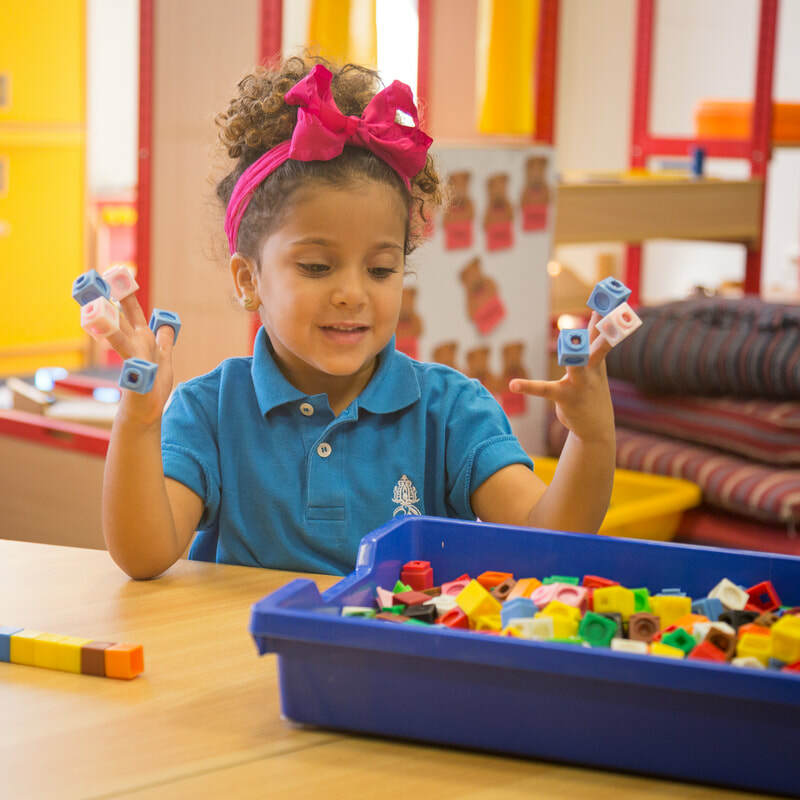 At BISC the Early Years Foundation Stage curriculum is based upon strong educational principles ensuring children’s ‘school readiness’ and gives children the broad range of knowledge and skills that provide the right foundation for future progress through school and life. Children learn well in enabling environments in which their experiences respond to their individual needs and there is a strong partnership between teachers and parents. Children learn and develop in different ways and at different rates. The framework covers the education and care of all children in early years settings, including children with special educational needs and disabilities. 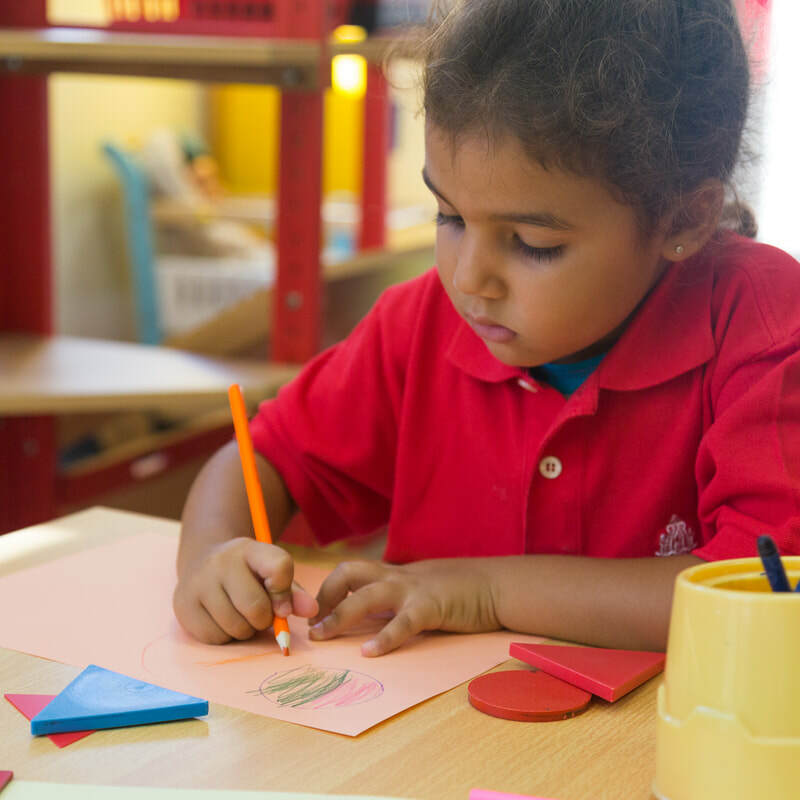 The three prime areas of the curriculum are; Personal, Social and Emotional Development, Communication and Language and Physical Development. 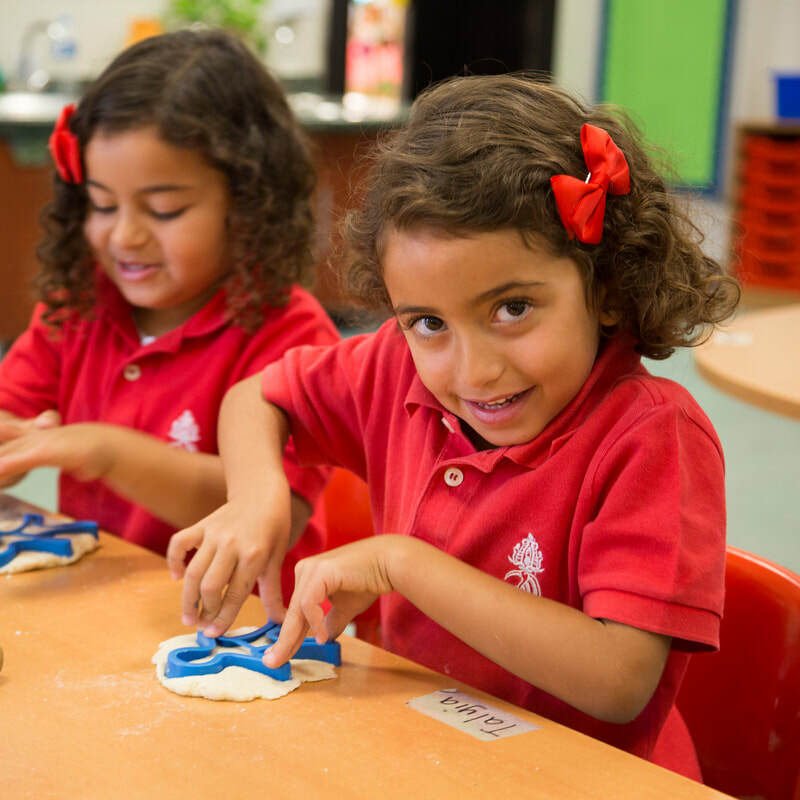 In FS we extend the curriculum through four specific areas: Literacy, Mathematics, Understanding the World and Expressive Arts and Design. More information can be found in the Junior Parent Handbook.